In honor of the The Animation Show of Shows starting to play theaters and EatDrinkFilms reviewing the show, Eat My Shorts has selected three very different animated shorts from past The Animation Show of Shows to entice you. Log Jam is a hilarious animation series of two-minute shorts about three “professional” musicians, the Bear, the Rabbit and the Wolf trying to rehearse in the forest regardless of the circumstances. Created by Alexey Alexeev, a Russian-born animator who is the Creative Director of Studio Baestarts in Budapest. According to Birds, by Linda Faas as a student graduation project. 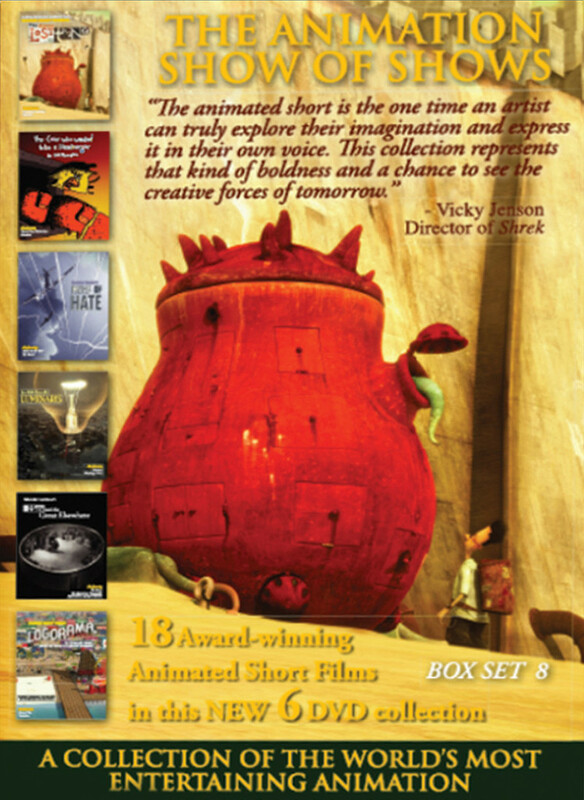 These films and over 100 others are available for download or on DVD for low prices from The Animation Show of Shows. 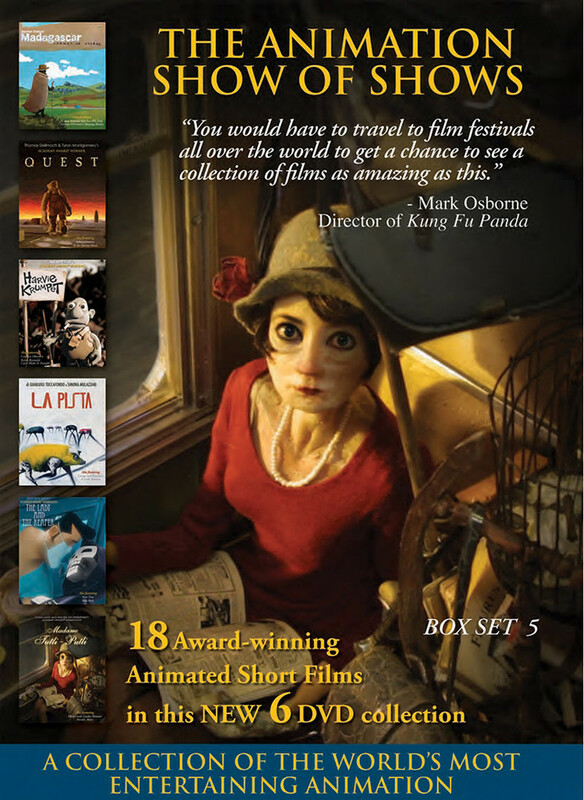 How about a few animated shorts to set a mood, before dinner or the movie you will watch with friends? Films for every occasion make perfect gifts. Art you can have playing in your home or office anytime. And the filmmakers get 50% of the profits.